Charlotte Grace, who teaches science at Outwood Academy Shafton, in Barnsley, was trained at the University’s Sheffield Institute of Education and qualified for PGCE in Secondary Science (physics). She trained via a School Direct route in partnership with the Outwood Institute of Education. She received the Institute of Physics scholarship while doing her PGCE year. A tireless champion for science and maths, Charlotte leads the Science Club at Shafton, where she uses creative approaches to teach and engage her students. “Charlotte was a highly positive and conscientious student who performed extremely well in all aspects of the course. She had excellent subject knowledge and demonstrated a real academic interest in the pedagogy of science teaching and physics in particular,” said, course leader Pat Moore, senior lecturer in secondary education at Sheffield Hallam University. 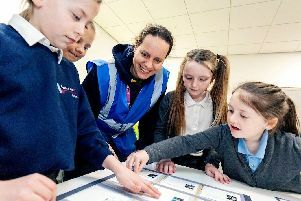 South Yorkshire Futures a social mobility partnership -- led by Sheffield Hallam University and backed by the Department for Education -- aims to attract train and retain exceptional teachers like Charlotte to work in South Yorkshire schools. The programme is committed to improving education and raising aspiration for young people in South Yorkshire – particularly those from disadvantaged backgrounds. Each year, the Sheffield Institute of Education (SIoE) gives students the opportunity to gain the real-world experience they need to prepare for a rewarding career in teaching. A key component of the program is work placements, where students split 120 days across two or more school sites. They also receive school-based mentors and campus-based tutors who monitor their progress and provide them with invaluable feedback and support. By graduation, many students go on to gain full-time employment at their placement school. Strong partnerships with schools, multi academy trusts and teaching school alliances in the region mean that students from the Sheffield Institute of Education gain the real-world experience needed to prepare for a rewarding career in teaching. Charlotte said she is humbled and honoured to receive this award, and she credits her teaching training program as a pillar to her success. “It was really important to have course leaders and mentors to talk to beyond school placement during my Initial Teacher Training (ITT) year and my own pedagogical content knowledge was developed hugely from the training provided,” she said. The Pearson Teaching Awards are an annual celebration to recognise exceptional teachers across the country. 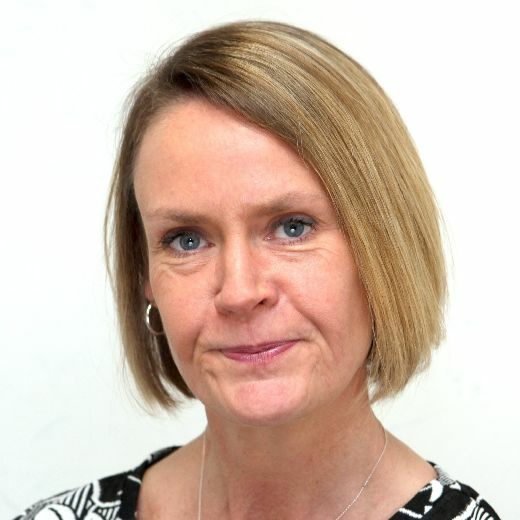 Charlotte is among sixty-five other Silver Pearson teaching award recipients, which were given to teachers, teaching assistants, headteachers and lecturers in schools and colleges across England, Wales and Northern Ireland. “To gain a prestigious Silver Award as Outstanding New Teacher of the Year has been absolutely incredible. Sheffield Hallam University gave me a fantastic start to my teaching education, and the support I received was outstanding,” said Charlotte. Charlotte will also participate in the South Yorkshire Futures ‘Get into Teaching’ event on September 15, 2018 where she will share her experiences with future trainees.